The Abbott World Marathon Majors is a series consisting of six of the largest and most renowned marathons in the world: Tokyo Marathon, Boston Marathon, Virgin Money London Marathon, BMW BERLIN-MARATHON, Bank of America Chicago Marathon and TCS New York City Marathon. The organizers of these events are united in their effort to advance the sport, raise awareness of its elite athletes and increase the level of interest in competitive marathon racing among running enthusiasts. For athletes across the globe, competing in an Abbott World Marathon Majors race is a significant accomplishment. Once you have successfully completed the six events, you will earn the Six Star Finisher Certificate and Six Star Finisher Medal. To date, just over 1,200 men and women have completed this exclusive quest. Marathon Tours and Travel works closely with the Abbott World Marathon Majors team and the individual race teams to enhance our runners (and their guests) experience while pursuing their aspirational running goals. We provide guaranteed entry to each of the races with the exception of Boston, convenient hotels and activities customized for each location. Our goal is to provide value, comradery and a low stress trip experience for our clients. 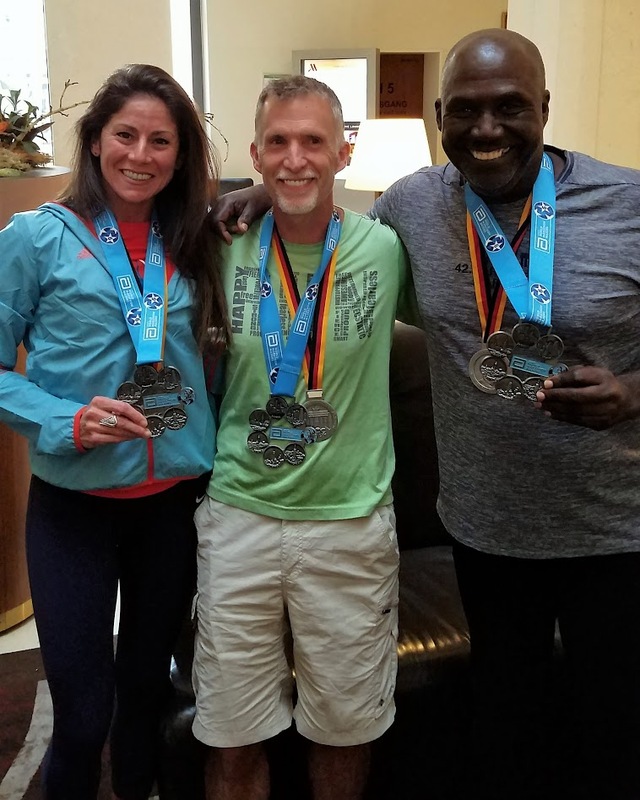 We are proud to honor runners who have successfully completed each of the Abbott World Marathon Majors with a Six Star Finisher Certificate and Six Star Finisher Medal. With demand high for the Abbott World Marathon Majors and many clients not having success gaining entry via the individual race lottery, we have added a Pre-registration period as an additional benefit for our SCC Members.